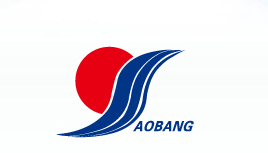 All Products - AOBANG IMP.& EXP.CO.,LTD. Copyright © 2019 AOBANG IMP.& EXP.CO.,LTD. All rights reserved.